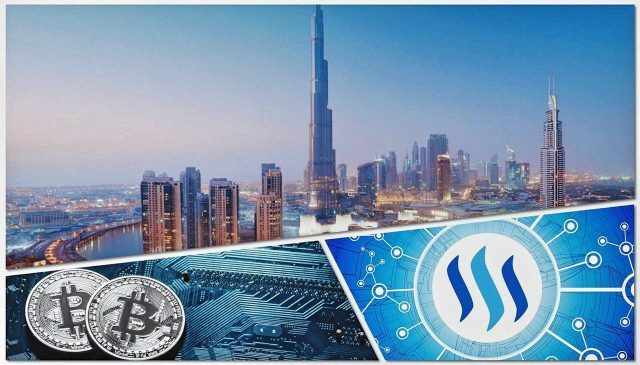 Dubai: Enlisting the services of a babysitter, grocery, laundry or cleaning company at the click of a button may be familiar enough in our digital times, but did you know you can now pay for them in cryptocurrencies? Making this possible is a new app called ConnectJob, which its co-founder Ali Kassab from investment firm Centurian & Co claims is a first for the UAE. So how does the transaction work? To begin with, you have to open a digital wallet by logging on to the ConnectJob website. Once you are registered, you follow due protocol and enter into a smart contract. Essentially, this allows you to buy ConnectJob tokens with dollars or cryptocurrency Etherium. The wallet loaded, you can look for the service provider in the area intended. Using advanced geolocation technology, the platform provides 40 day-to-day services, including gardeners, plumbers and make-up artists, to users via its app through individuals called “jobbers” available in their local area, which are invoiced in CJT (ConnectJob tokens) at an hourly rate that is fixed for each type of job. Once you have zeroed in on the provider and the provider accepts the contract, a certain number of tokens is transferred from your wallet to the provider. ConnectJob’s transaction fee is also deducted.